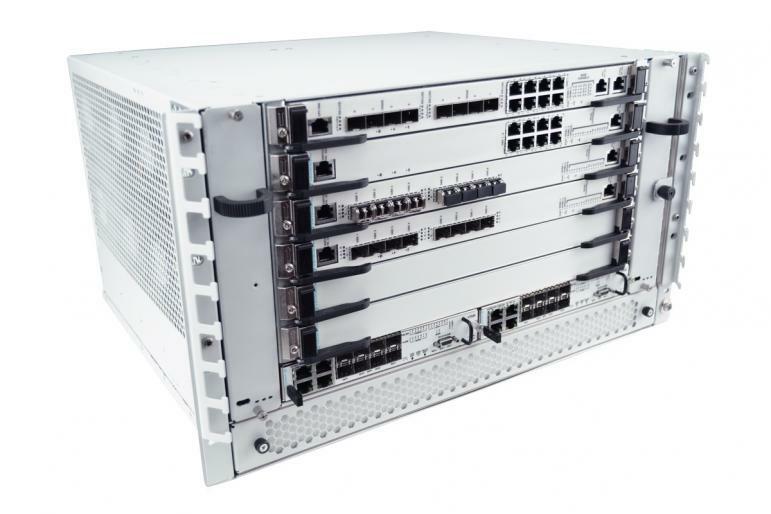 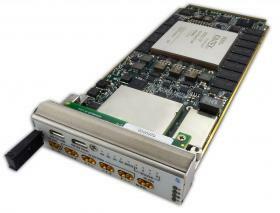 The ATC117 is VadaTech next generation Advanced Telecom Computing Architecture (AdvancedTCA) carrier which allows for the integration of a CompactPCI board into the AdvancedTCA environment. 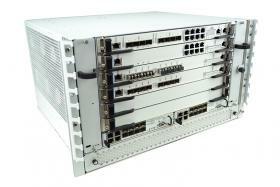 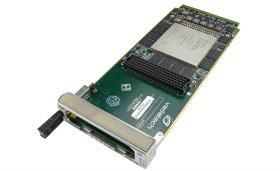 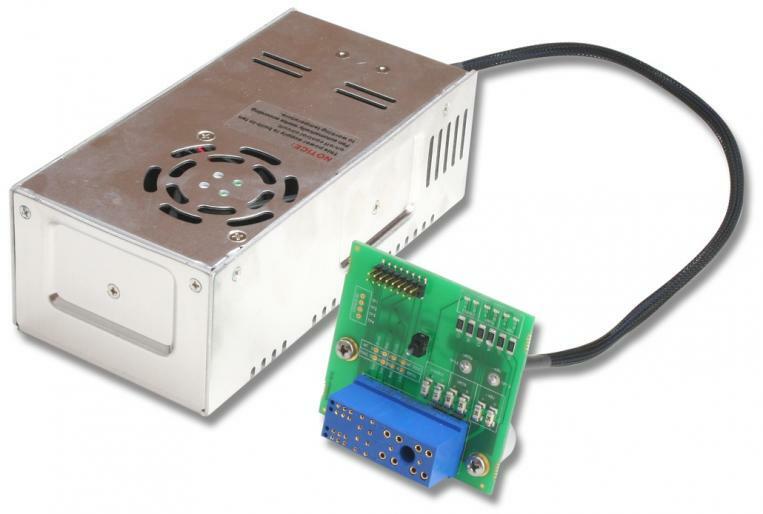 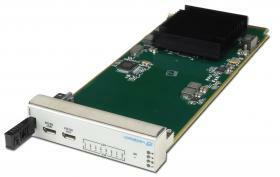 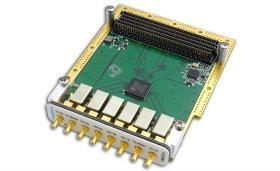 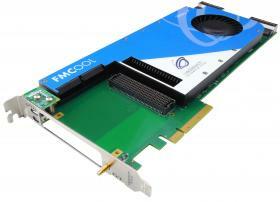 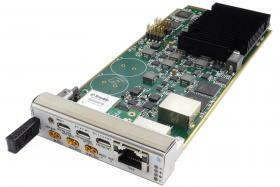 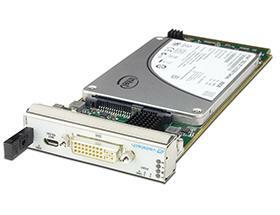 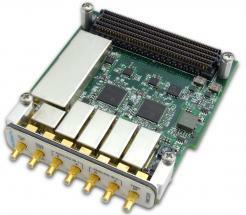 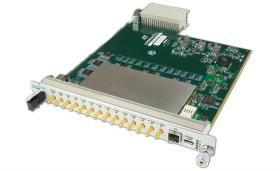 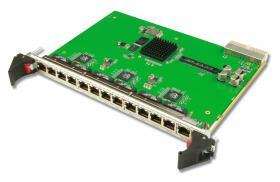 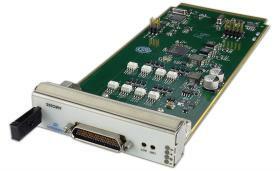 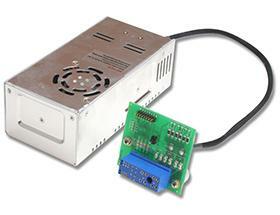 The ATC117 provides a PCI-X interface to the CompactPCI board which can operate at 133MHz. 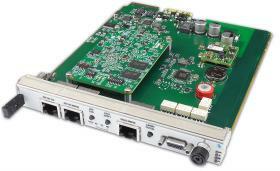 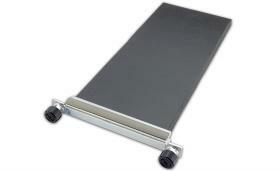 The ATC117 allows the CompactPCI board to be a Master or Slave. 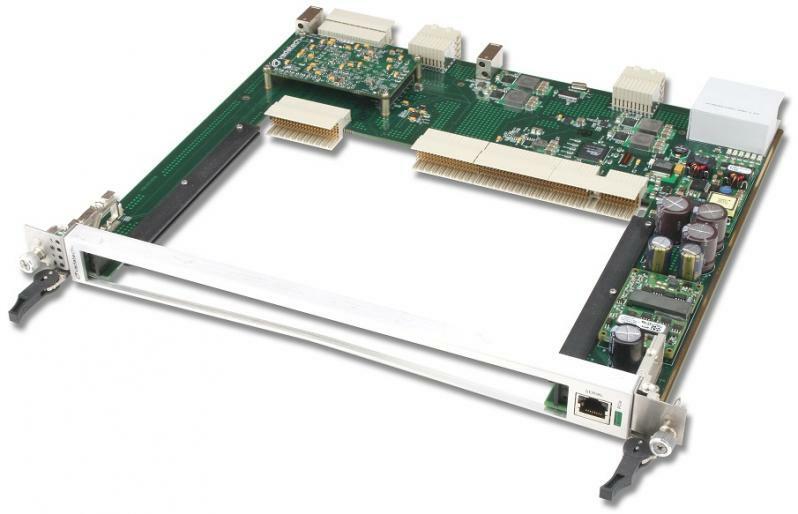 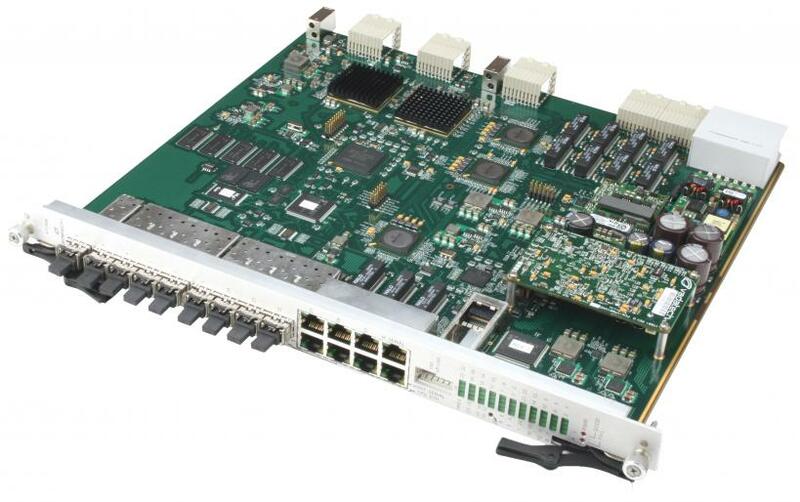 TheATC117 has a PCIe up/downstream port to interface to other blades or other VadaTech products, such as the ATC113/114/115/116/117/118, PCI113 and AMC113. 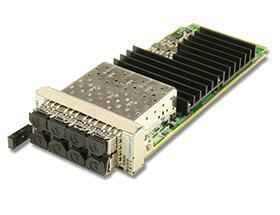 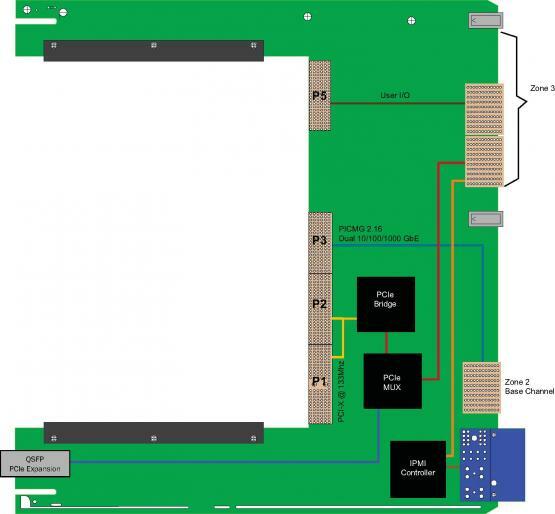 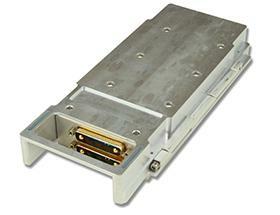 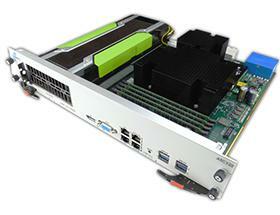 This modular approach allows widely available cPCI form factor boards to be integrated into an ATCA chassis.